Wine is a popular choice at many wedding receptions, but some couples may want to serve more than a bargain basement bottle to their guests. If your wedding dinner is a priority, you’ll find the best quality wines by hosting a destination wedding close to the source. Say “I Do” with the King of Cabs. 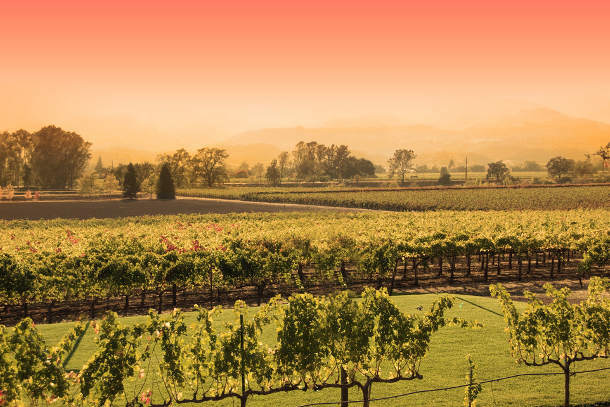 Napa Valley has only been on the international wine-lover radar for a little over 50 years, but today it reigns supreme around the world for its bold reds. 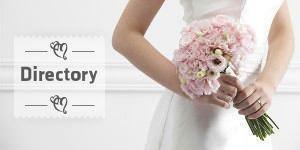 Its huge concentration of hotels, resorts, wineries, and vineyards are sure to make venue hunting a breeze. And a hot air balloon ride over the valley makes for a delightfully romantic wedding weekend activity. What could be more romantic than tying the knot among the rolling, vine-laden hills of Tuscany? 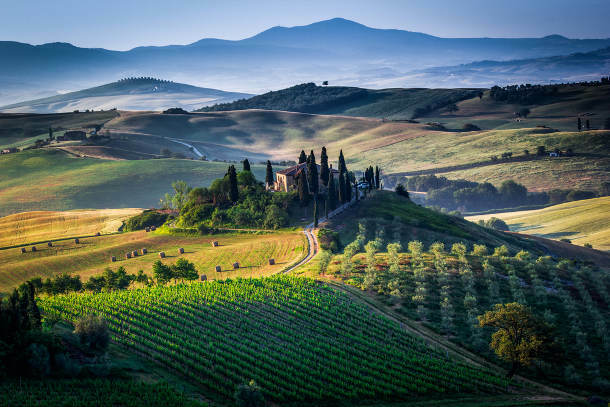 This central Italian region is world-renowned for its sumptuous, rustic food and its harmonious Chianti Classico wines. Instead of seeking out old-fashioned straw-cased bottles, you’ll find the best quality wines carry Chianti’s trademark black rooster on the label. Tuscany is full of enchanting villages, but should you tire of the country setting, Florence, the cosmopolitan birthplace of the Renaissance, is quite nearby. Inject a little adventure into your nuptials by jetting off to New Zealand. 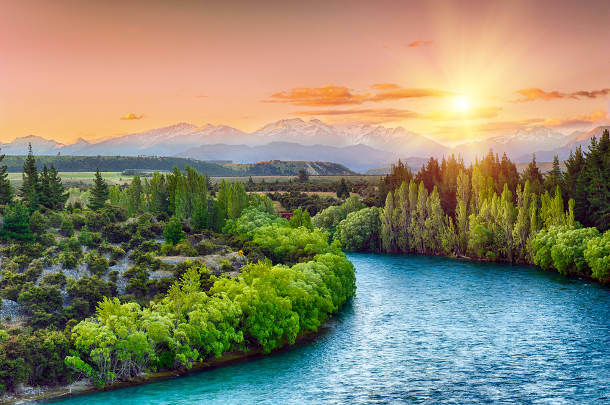 This rugged, mountainous region on the South Island plays host to stunning cycling trails and award-winning Pinot Noirs, while the area’s varied lakes and rivers provide a fantastic setting for a wide range of water sports. If you want a real thrill at the ceremony, head to adventure capital Queenstown, the birthplace of bungee jumping, where taking the plunge into married bliss can be a literal leap forward. 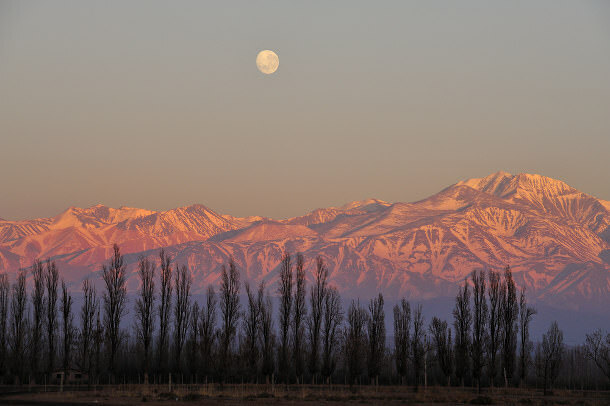 Less than 30 years ago, Argentine wines weren’t given a second thought in the oenophile world, but now Mendoza is internationally recognized for its superb Malbecs. The city itself is simultaneously relaxed and bustling, with plenty of atmosphere inviting long, romantic walks and lively nightlife. A jaunt into the Andes or to a nearby vineyard is a simple and most pleasurable experience. 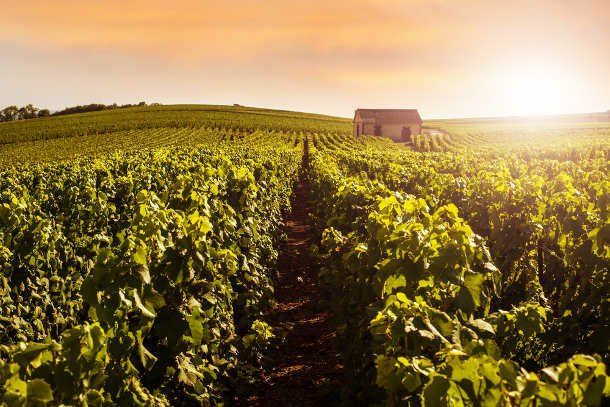 Everyone loves popping a bottle of bubbly at a wedding reception, so why not let that bottle’s journey be a short one and bring the party directly to the Champagne region of France. In addition to producing the most famous sparkling wine in the world, this historic eastern province is home to striking Gothic cathedrals, charming medieval villages, and the former coronation site for French kings.